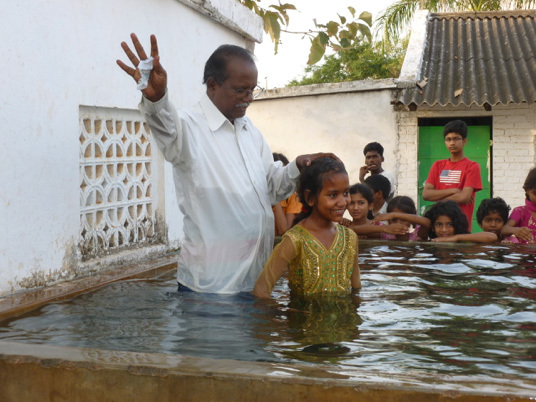 Since 1996, the Mekala family has answered God's call to minister to those in need in their native Andhra Pradesh on the east coast of India. 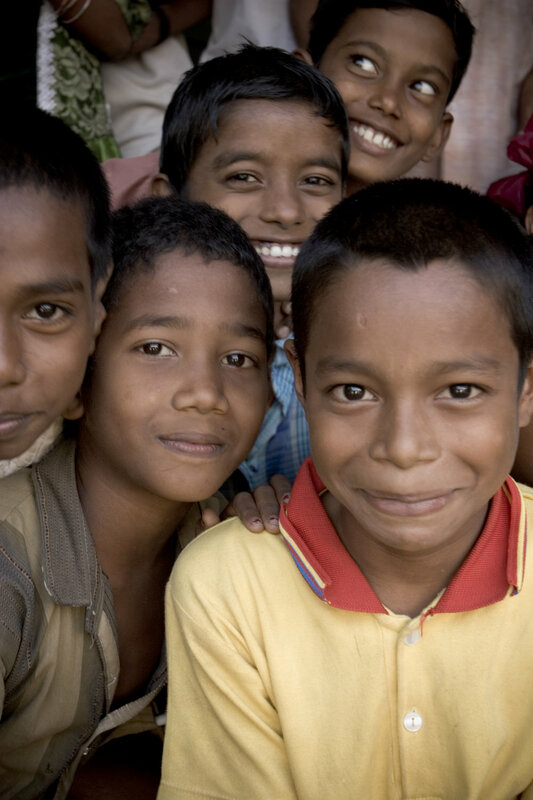 Through their children's home, public school, medical facilities, and ministry outreach, they have been a beacon of hope to thousands of orphan children, tribal people, and hurting individuals. Their facilities in the outskirts of Vishakaptnam can house 200 orphan children, while providing education to an additional 600 children from surrounding villages. Charitas Foundation was incorporated by Sudhir Mekala as a way to continue the work at their established campus in a sustainable, thoughtful way. This includes expanding the reach of the children's home, reopening the public school, and developing a dairy providing in high-demand milk to that region of the country as a way to support the ministry objectives. Please read our story, take a look at our plans, and feel free to invite us to share at your church, school, or other gathering during our 2019 tour of North America! Amy Mekala shares her story of overcoming disabilities to be a light to the poor of India. For over 35 years Pastor Mekala Devadas and his family have been a bright beacon of hope for impoverished communities around their home near Vishakapatnam in the Indian state of Andhra Pradesh. Pastor Mekala’s own story of growing up as a Dalit (or ‘Untouchable’) orphan, going to University, becoming a medical professional, and turning his life to Christ to begin housing hundreds of orphan children has been an inspiration to people around the world. His family, including his two oldest sons Subhakkar, and Sudhir, and their families have followed in Pastor Mekala’s footsteps carrying on his work through church-planting, and caring for orphaned, destitute children. In recent years three events conspired to devastate the ministry, and caused the Mekala family to consider how God wanted them to operate more effectively. In short succession, the Mekalas saw a withdrawal of considerable American support around the time of the 2008 economic downturn. In 2014 a hurricane devastated the campus where they have the capacity to house and feed 200 orphans, and school 600 children, following the election of a fundamentalist Hindu Prime Minister who instituted harsh measures on Christian ministries in India, closing or removing many western-supported charities and churches. The family determined to rebuild in a more sustainable way that would honor God, rely less on constant western support, and serve their community without government interference.